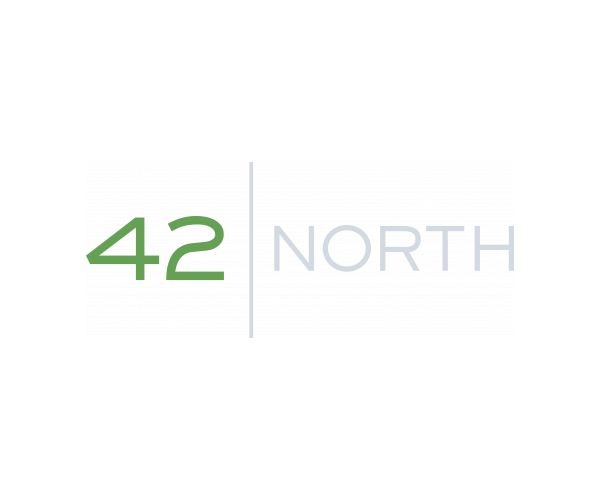 42 North Apartments near the University of South Florida offers a wide variety of apartments to suit YOUR student life. Welcome to 42 North — the ultimate in USF off-campus housing. Our apartments have everything you need for the best college experience, including modern community features, luxury, and style. Our upgraded furnishings were designed just for students and each spacious apartment comes fully furnished.